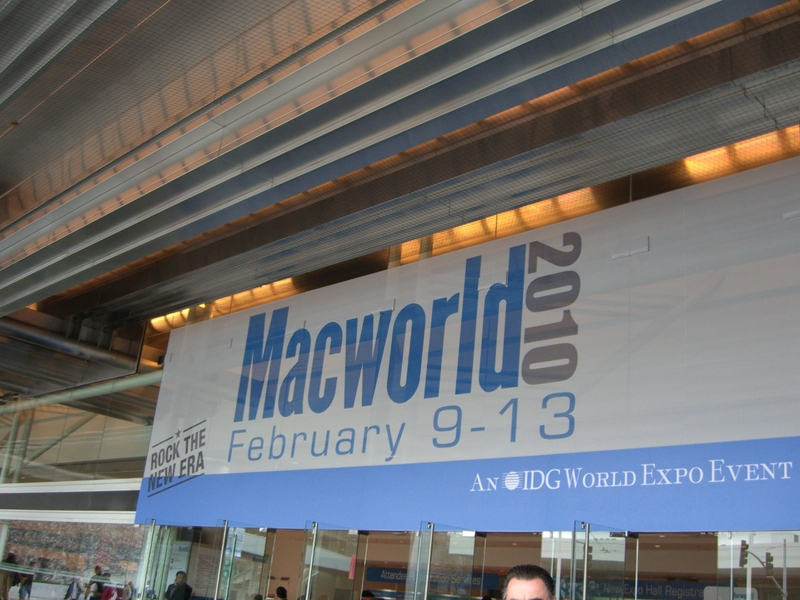 At MacWorld we meet great people and had a lot of fun. More interviews will be up later today and early tomorrow so stay tuned. But for now, check out the gallery of pictures. Enjoy!